Your word is your bond history and origins: From Matthew to hip-hop. Where Does “Your Word Is Your Bond” Come From, and Why Did Melania Steal It? Their bond, their words. 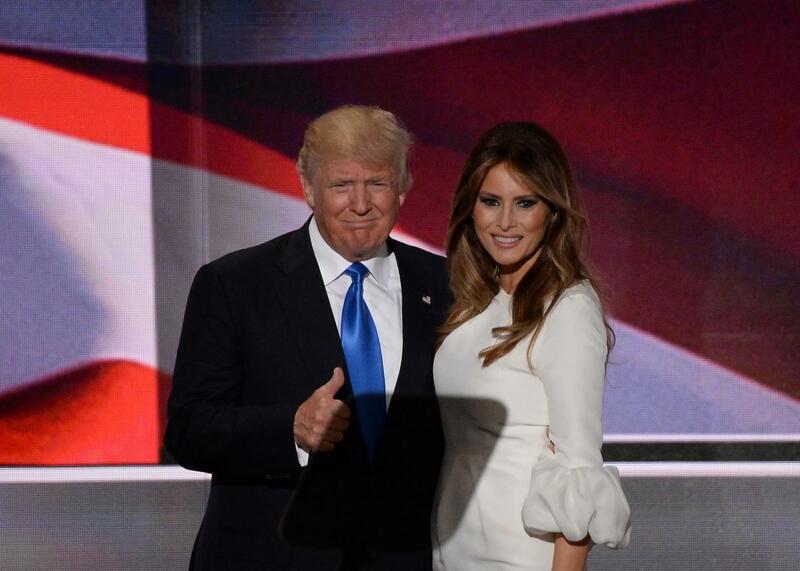 Donald and Melania Trump at the Republican National Convention on Monday in Cleveland. The phrase “your word is your bond” has roots in black America, with a rich hip-hop history. The internet consensus seems to be that Trump’s use of the slogan is an obvious “tell”—a clueless bit of parroting from a Slovenian immigrant who would never organically find her way to those words. According to Rachael Ferguson, an ethnographer and lecturer at Princeton University, the principle “word is bond” allowed merchant traders in the late 1500s to make agreements legally binding before the advent of written pledges. When the London Stock Exchange needed a motto in 1801, it harkened back to that foundational promise of integrity with a Latin expression: dictum meum pactum. So when Michelle Obama told convention-goers that her word was her bond, she was both retrieving a powerful saw from the ethical canon and, perhaps, signifying to black listeners. When Melania Trump stole her language, she signified too: that she was clueless, sure, but in the signature American way of a white woman who takes from a black woman without any real sense of what she’s talking about.